Fr. Nicolas Issifi Ayouba-Martin, CSsR, was Born on December 12, 1966, in Borobon (Niger). He is the third son of his father, Ayouba-Martin ISSIFI (Moslem converted to Christianity) and the first son from his mother, Bouli ALI (Moslem woman). He was baptised on January 5, 1967. He knew the Redemptorist since he was young because the parish where he was born was taken by the Redemptorist. Before entering the Redemptorist postulate he did his basic education, which led to specialisation in teaching and education in primary and secondary schools. After his studies, he entered the seminary of the Redemptorists and started the philosophy at the Inter-Diocesan Seminary of Ouagadougou (Burkina Faso) in October 1990. On September 8, 1992, he entered to the Redemptorist novitiate of Fada N’Gourma (Burkina Faso).He did his first profession on the 8 September 1993 in Fada N’Gourma (Burkina Faso). 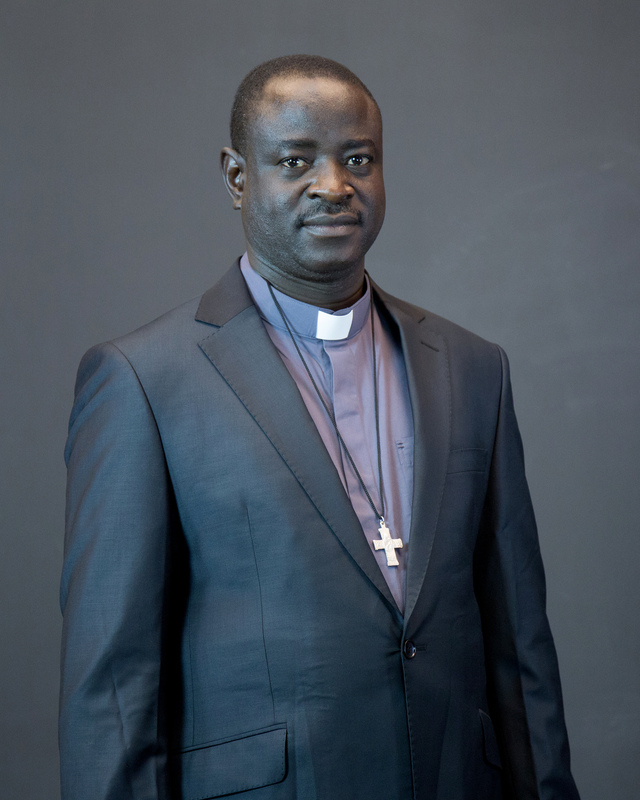 He pursued his studies in theology at the Inter-Diocesan Seminary of Ouagadougou (Burkina Faso) on October 1993. He was perpetually professed on January 5, 1997, was ordained Deacon Jun, 21st, 1997; and was ordained priest on July, 04th, 1998. During the XXV General Chapter in 2016, he was elected as General Consultor from the Conference of Africa (COREAM).